Anglers who fish in Cass County benefit from the management, habitat and oversight work of the Minnesota Department of Natural Resources' Walker area fisheries staff. Area Fisheries Supervisor Doug Schultz and a staff of five full-time and one part-time employees manage 126 fishing lakes an d 70 miles of rivers and streams. These waters include popular fishing destinations such as Leech, Woman and Ten Mile lakes and numerous smaller waters. 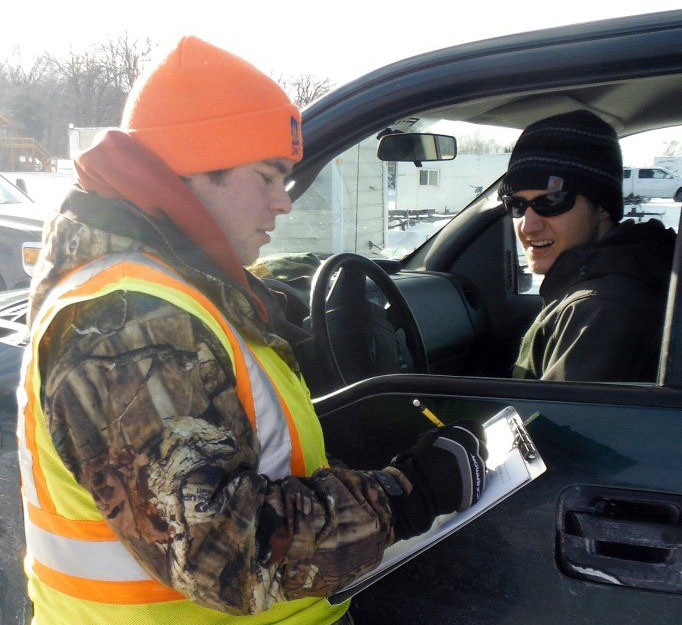 Collecting catch information from anglers during a winter creel survey on Leech Lake. Managing the fisheries of 126 lakes, 21 of which have experimental or special fishing regulations, as well as five lakes for stream trout. 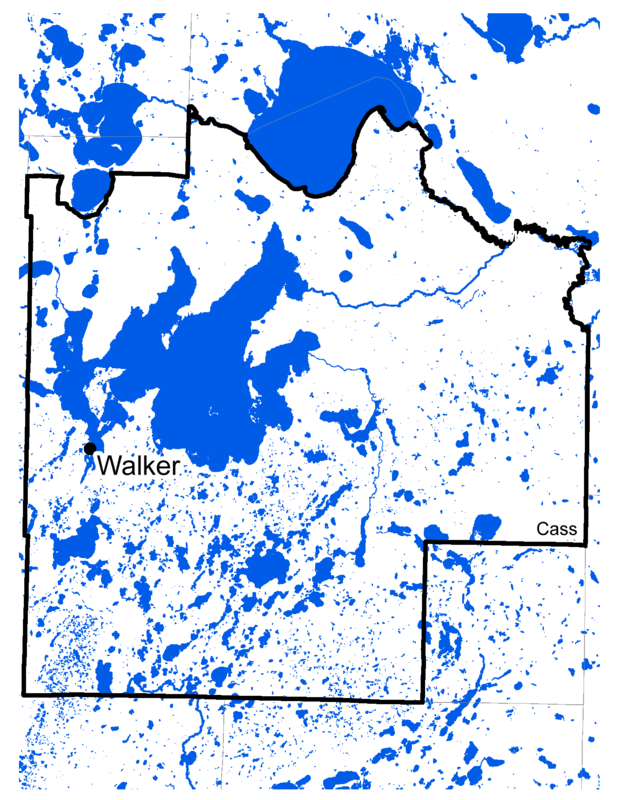 Managing and researching Leech Lake as part of the DNR's large lake monitoring program. This work has included annual fisheries surveys, periodic creel surveys and an extensive public input process to develop a new five-year management plan. Working with tribal and federal authorities to reduce cormorant predation on the Leech Lake fishery by providing financial and logistical support for control efforts. Collecting about 57 million walleye eggs per year as part of the statewide walleye propagation program and stocking approximately 4.1 million walleye fry and 4,300 pounds of fingerlings annually. Collecting about 450,000 muskellunge eggs from Leech Lake every fourth year as the foundation of the statewide muskellunge culture program. Conducting periodic surveys of fishing public (creel surveys) on up to 13 lakes per year.